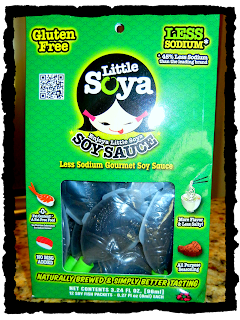 We are giving away an amazing box of Little Soya Gluten-free Soy Sauce!! Entry is a SUPER easy 2 step process! 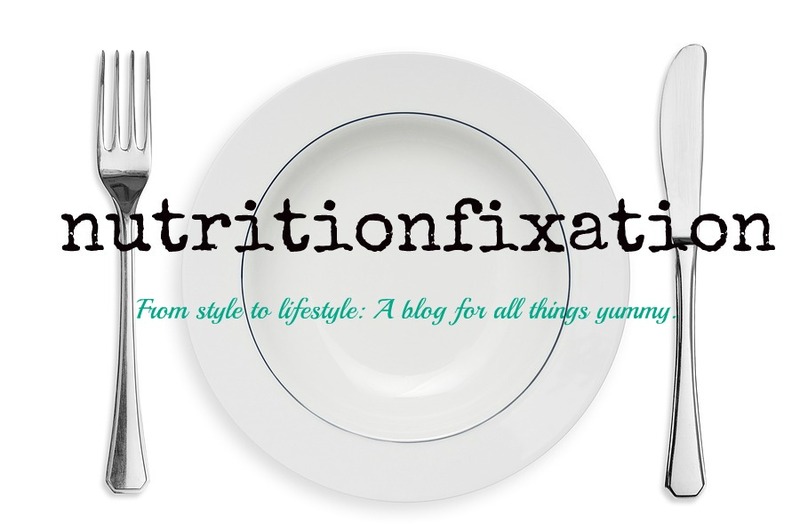 Step 1: Click in the “Like” button to “like” nutritionfixation blog’s Facebook page for the first step for submission (http://www.facebook.com/NutritionfixationBlog). If you already “like” us on facebook, you are halfway there! Step 2: All you have to do is comment! Go to (here) www.mynutritionfixation.com and submit a comment on either the New Product Review: (http://nutritionfixation.blogspot.com/2012/07/product-review-little-soya-gluten-free.html) OR Healthy Recipes:(http://nutritionfixation.blogspot.com/2012/07/little-soya-gluten-free-salmon-with.html) . **Note: If you have trouble, you may also comment anonymously, just make sure to sign your name so we can ID you if you are the winner! Winner Chosen via random selection! Giveaway closes at midnight Monday August 6th, 2012! Don’t miss out!!!! 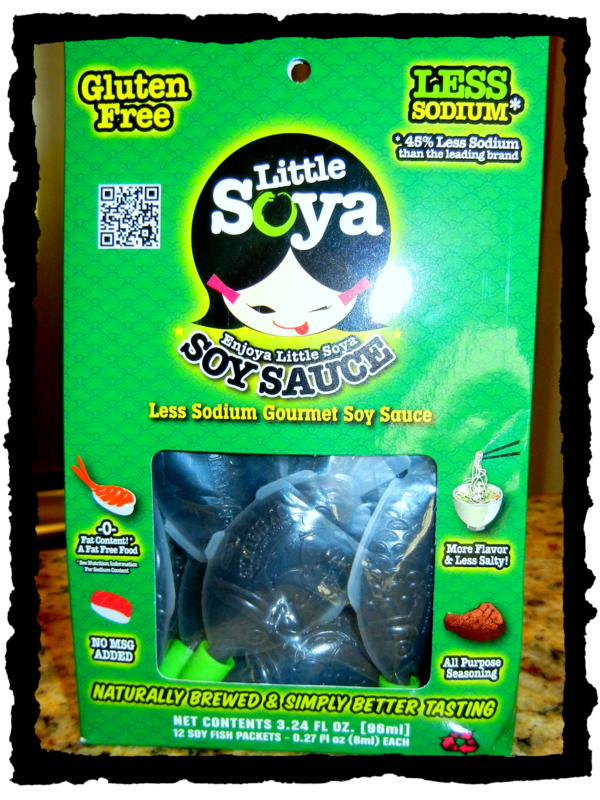 Little Soya is fantastic. I will not eat any other soy sauce, others ruin it for me now.